Don't buy or lease a vehicle without talking to us first! We have the largest fleet of rental vehicles in the area! We service and repair all makes & models of vehicles! Don't buy a vehicle without talking to us first! 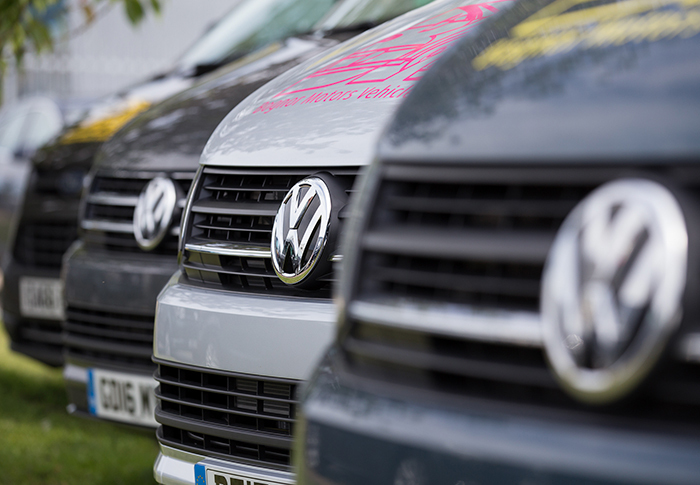 Car, Van, MPV and Minibus Hire & Rental. We service and repair all makes and models of cars and vans! MOT while you wait at Bognor Motors! Number one choice for car and van rental in and around Bognor Regis and Chichester. Bognor Motors has been looking after the local community since it was established on the 17th April 1924. Having been run by the same family since 1949, we have built the business around customer service and trust. This detail, has established us as the most professional and one of the largest independant garages in the local area. We have been at various locations around Bognor Regis since then, including High Street, Charlwood Street and Longford Road before coming to our biggest and most impressive setup in Christie Place, Durban Road Industrial Estate in September 2005. 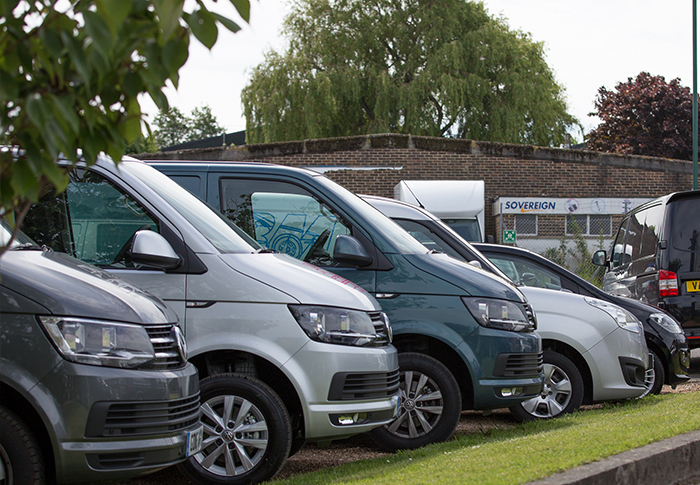 April 2015 saw the opening of our second site in Bognor Road, Chichester, for camperhire, daily rental and vehicle sales. 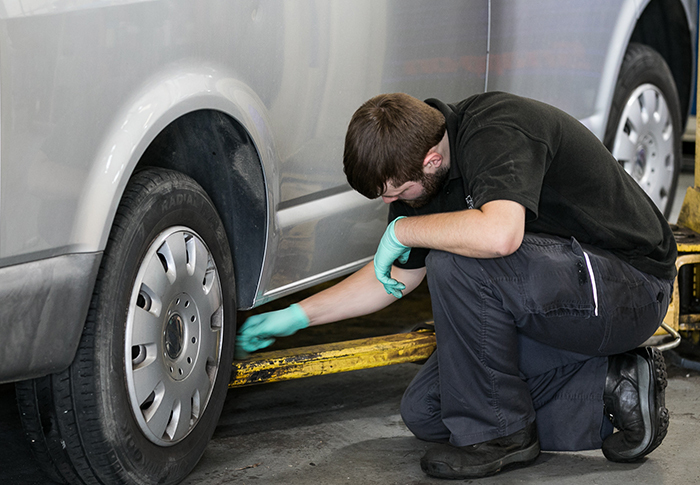 At Christie Place we offer Servicing and repairs, Mot testing, Car and van sales, leasing and contract hire, and car, van, mpv, minibus and campervan rental. 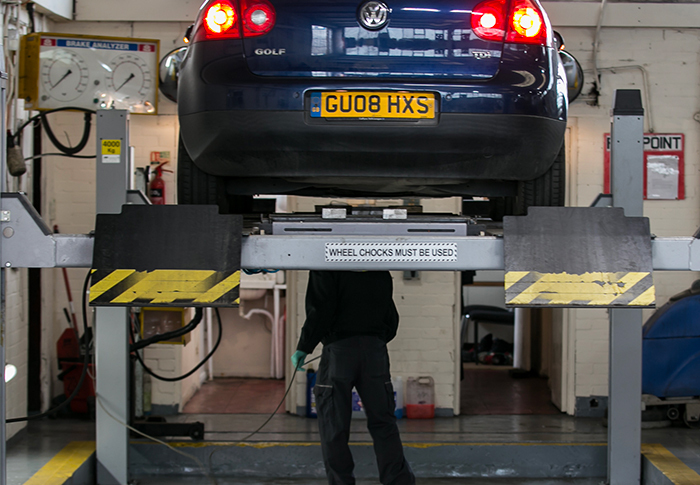 We uphold that we can offer the most complete one stop shop for all your vehicle requirements. We are No.1 in Chichester and Bognor Regis for Car and van rental, vehicle sales, leasing and contract hire, and servicing and MOT's.